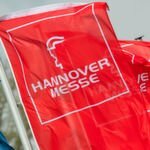 The HARTING Technology Group will be presenting its innovative products and solutions at this year's HMI Hannover Messe in Hannover, Germany from 25 to 29 April 2016 (Hall 11, Stand C 13), with a special focus on the har-flex THR and the M12 Slim Design family. 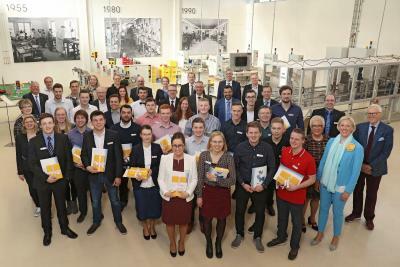 With these highlights, HARTING will be showcasing solutions for all Industrie 4.0 lifelines: power, signal and data. HARTING will be featuring the new har-flex THR models for PCB connector applications. 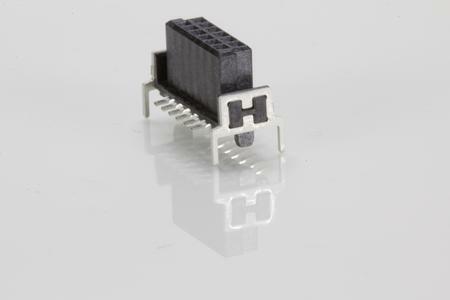 THR stands for Through Hole Reflow and describes the termination technology used for the laterally mounted hold-down clamps. The connectors with a 1.27-mm pitch combine through-hole technology's mechanically stable solder connections with the automatable processing advantages offered by SMD components. 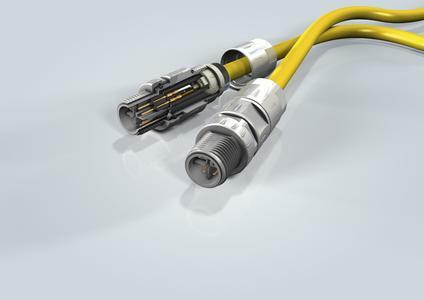 The connectors are consequently ideal for miniaturised applications that are subject to especially large mechanical loads and that were reserved for larger connectors to date. 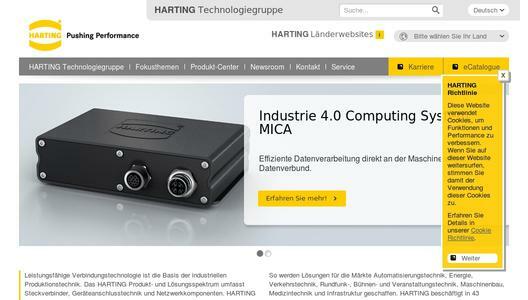 "With these highlights, HARTING is fully in line with the miniaturisation trend that has been intensified by Industrie 4.0 and is determining future interfaces for intelligent connectors," as Ralf Klein, HARTING Electronics Managing Director, states. 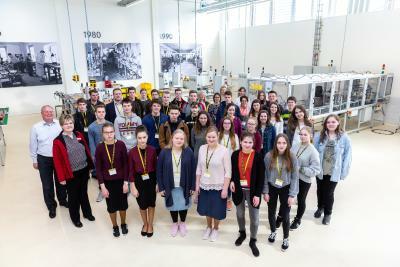 The HARTING Technology Group is one of the world's leading providers of industrial connection technology for the three lifelines: "Power", "Signal" and "Data" and has 13 production plants and branches in 43 countries Moreover, the company manufactures checkout zones, components for electromobility, as well as hardware and software for customers and applications in such areas as automation technology, robotics and transportation. 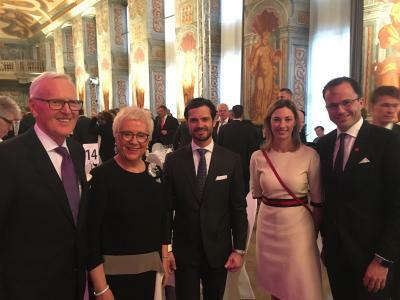 Around 4200 employees generated revenue of 567 million euros in the 2014/15 business year.